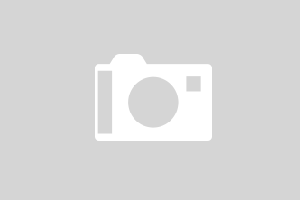 Welcome to Fletcher Hotel-Restaurant Het Veerse Meer. This modern and luxurious 4-star hotel in Arnemuiden is the perfect destination for a weekend away in Zeeland. The restaurant and hotel rooms feature panoramic views of the Veerse Meer. At Fletcher Hotel-Restaurant Lake Veere, you will enjoy all the luxury that a hotel has to offer. The hotel creates a sense of rest and relaxation through its charming, contemporary interior. The comfortable hotel rooms are equipped with the necessary amenities and also feature a fantastic view out over the water. Enjoy a breath-taking view of the lake from the two enormous terraces, complete with an outdoor bar. Lounge on the terrace and enjoy a snack and a drink. Treat yourself with gourmet delights during lunch or dinner at the stylish Marina Lounge. The cuisine here is always wholesome, natural and regional. 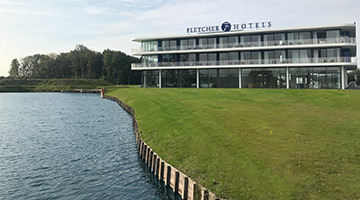 Fletcher Hotel-Restaurant Lake Veere is the perfect location for a wonderful, carefree weekend away in Zeeland. 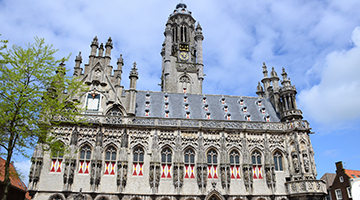 The hotel borders Lake Veere and the nearby city of Middelburg, which is characteristic of the region. The naturally beautiful surroundings make it even easier to fully relax. Water sports lovers can choose to participate in a wealth of activities. There is something for everyone here! If you enjoy your drink on the spacious terrace, you have a beautiful view over the Veerse Meer. Here you see not only the sailing boats and motor boats pass by, but also many water sports enthusiasts who practice the most challenging water sports. 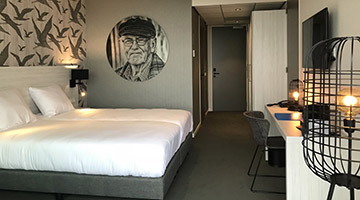 Near the historic city of Middelburg, where you can sniff culture and shop extensively, lies Hotel-Restaurant Het Veerse Meer. 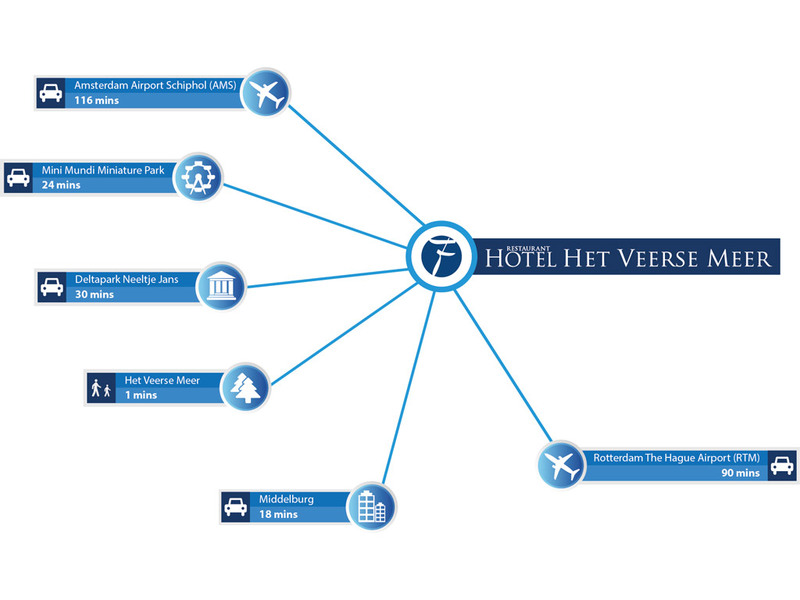 The brand new hotel is located on the beautiful Veerse Meer.